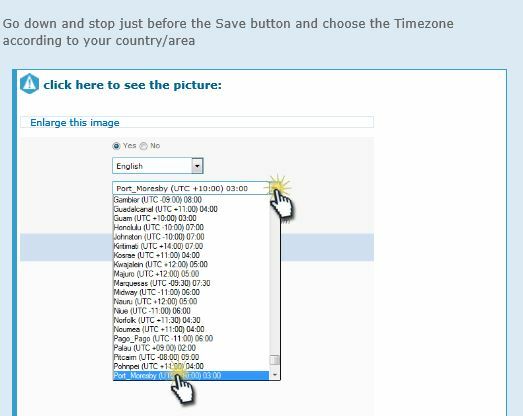 The forum host has added some timezone management to the forum so some of you may have noticed your times are not correct because the default timezone was not set to London time. 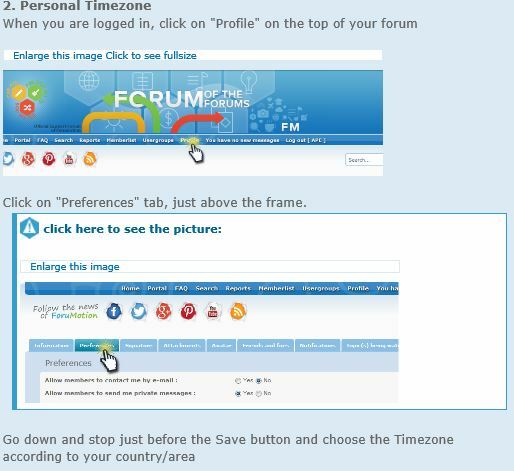 I have changed the forum time but apparently you need to change your individual/personal time too. And there was me thinking you were wishing time away! I have done mine. See if I have done it right. sands-62 wrote: I have done mine. See if I have done it right. No I haven't so back to the drawing board for me. Let me see if this is right now? Yay it worked, I think it was a blonde moment.